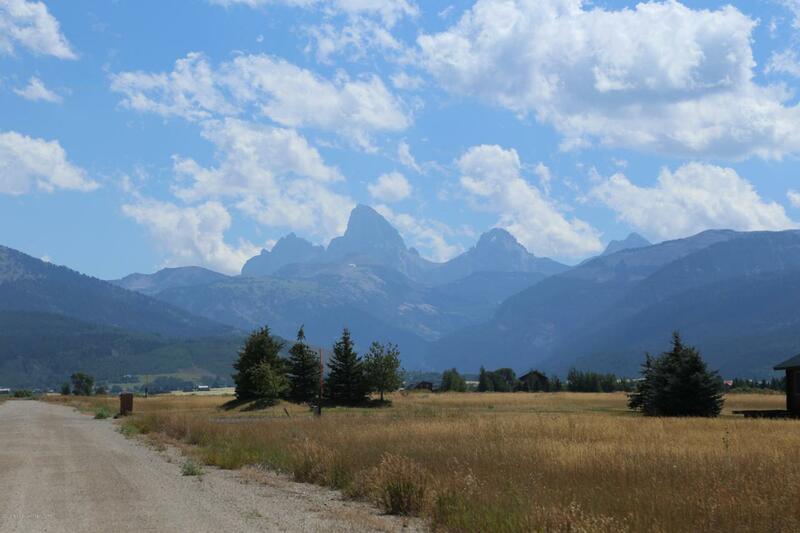 You can have it all with this property!Full Teton Views, easy access to Ski Hill Road, and a seasonal cree surrounded by willows.Great home site with reasonable CCR's and HOA Fees- Set close of enough to Driggs for shopping, schools, library and far enough away for quiet. Small creek traverses the property on the western portion.Great location for access to Targhee resort for winter and summer fun. One horse per acre permitted in CCR's. Listing provided courtesy of Miranda Jacobsen of Sage Realty Group.